Private Limited CompanyWill the new entity incur losses in its early years? Will the income of the new entity be reinvested in the foreign jurisdiction, or will it be repatriated back to the home country? Do longer term plans include a sale of the new entity? 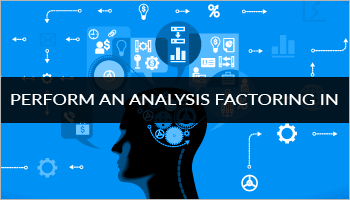 Advising on entity structuring for selecting an optimal entry vehicle such as a branch, subsidiary, joint venture etc. Advisory/compliances associated with other mode of inbound investments such as Foreign Institutional Investors, Venture Capital Funds, etc. 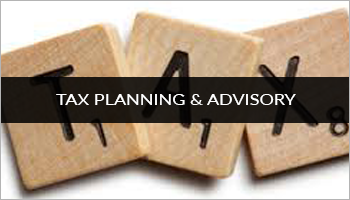 Striving to enhance tax credit and income deferral in India. Mergers and acquisitions and due diligences. 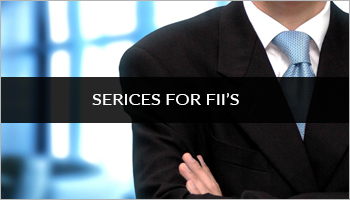 A foreign financial institution which intends to invest in the securities of Indian Companies through the Indian stock market is required to register in India with Securities and Exchange Board of India (SEBI) as a Foreign Institutional Investor (FII). We assist clients in identifying the international tax issues impacting the investment structure and on-going investment transactions. 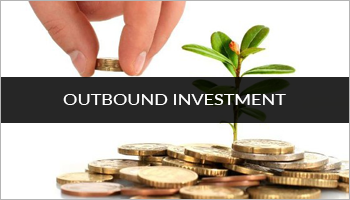 We have extensive experience in developing optimal tax structures for both inbound and outbound investments. 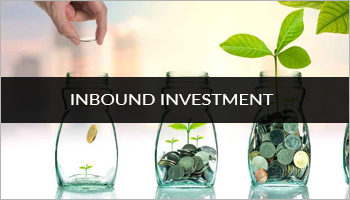 The structuring of inbound and outbound investments starts with an understanding of the business expansion plans and objectives, and then a careful analysis of the applicable tax rules and rates for the home country and foreign jurisdictions.